According to different studies, specific scents can have enormous effects on your moods and emotions. It is believed that essential oils have a direct effect on parts of the human brain that handles stress, depression, and anxiety through their aromatic molecules that are capable of going past the blood barrier in the brain. 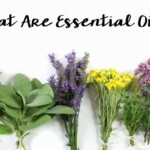 While these essential oils cannot cure cases of stress and anxiety on their own, they have been passed to help in calming stress and anxiety levels among individuals. 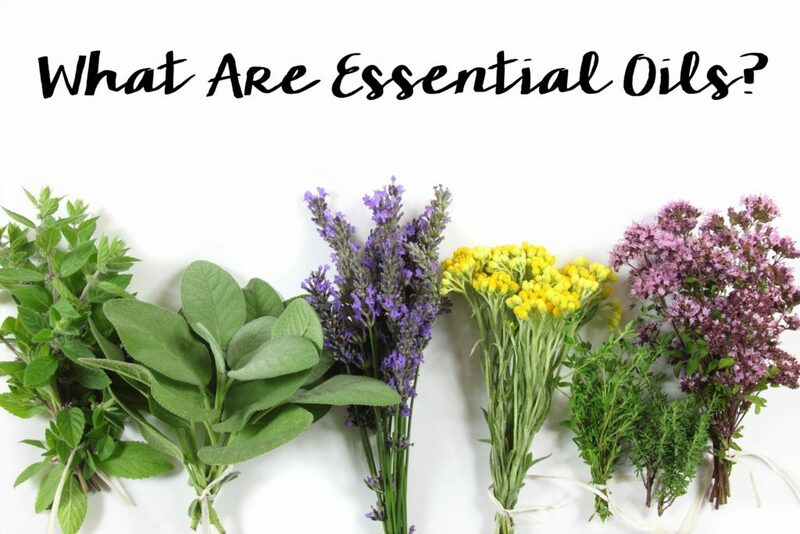 Currently, there is a claim for a countless number of oils that do the trick, but in this article, we shall highlight 7 of the best as referenced by millions of users across the globe. Dr. Oz made a powerful revelation regarding Garcinia cambogia as a weight loss remedy, and today it is one of the household names in weight loss solutions. The same way, the following essential oils (EOs) have become popular with users who want to have relaxed minds. #1. Lavender – It is one of the most popular oils trusted for its magical aroma that helps ease the mind of stress and anxiety. It is an extraction from the famous lavender flowers through a careful distillation process and is made up of more than 150 components necessary for the calming effect. Buyers looking to purchase original lavender oil are advised to beware of counterfeits that usually contain high amounts of cineol and low in esters. #2. Roman chamomile – Chamomile has several uses to humans, a good reason why it has been in use for more than 2 centuries. Most people have used or at least heard about chamomile tea, but they might not know how powerful it is as an essential oil for calming the effects of depression. Its sweet fruity aroma makes it distinguishable among other popular scents, and can be used to ease cases of insomnia and muscle tension. #3. Rose geranium – It has a lovely scent that is loved by most people in the world, and has been proven to help improve hormonal balance among individuals, and at the same time create a relaxed mood. Smelling it also helps soothe the central nervous system, thus making you feel better all day. #4. Bergamot – This is an essential oil extracted from raw citrus fruit, and just like other listed oils can be used to good effect in relaxing the mind. An exclusive study showed that bergamot helps in minimizing corticosterone responses to stress and also corrects the HPA axis activity. #5. Sandalwood – A unique oil with a woodsy aroma that does more than just calming stress and depression. Its magical aroma has been used in terminal illnesses effectively to help with insomnia. #6. Clary sage – This is another powerful substance that has immense effects on stressed individuals. According to a study carried out in a Korean University, students taking a stress test using a combination of clary sage and other essential oils recorded less anxiety cases. #7. Jasmine – Jasmine should be one of the most powerful essential oils to ever be used for calming anxiety. Some scholars have even equated it to the popular drug Valium that helps patients in calming nerves. Jasmine naturally boosts the GABA activity in the brain to regulate over-excitement, stress, and patient anxiety. There are several ways that you use to attain the desired results from your essential oils. You can choose to inhale, defuse, massage, add to your bath water, or even apply on your pillow. Ideally, all you want is to have that fragrance of your magical essential oil all around you. People have used it in their cars, offices, and their bedrooms, provided it doesn’t cause any bad effect to the immediate environment.